If we've worked together at a wedding and you're interested in using some of the images/video in your marketing then this is the info you need! 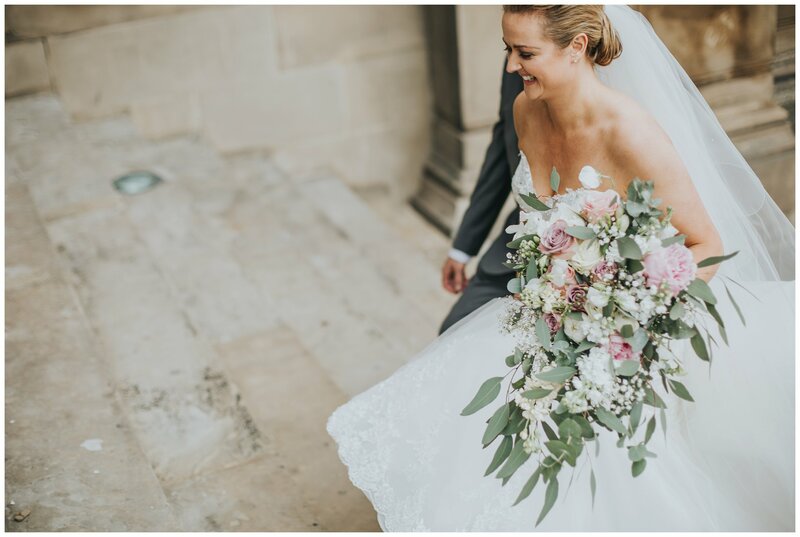 We always retain copyright of our images and our couples have a personal use license, which doesn't cover commercial use of the images, which means if you'd like to use the images then you need to have permission. We have a choice between free and paid options for this... let's start with the paid options! If you'd like to use the images in print or advertising or if you want to use the images online without having to credit The Struths as the photographers the cost is £25 per image. For 5 or more images we offer a discount so the bigger the batch of images you'd like to purchase, the lower the cost-per-image. But we know most of the time suppliers just want content for social media, blogs or on their websites where they can easily accommodate a credit. In this case we are all for sharing and we fully believe in businesses empowering each other - plus we know you've worked really hard for your clients, and images can really help you to grow your business. So, we have a really easy free option for using the images which covers these common uses. Provided you can place a linked credit on the page on which the image or video is used, and as long as you do not edit the image in any way (apart from cropping if necessary) you can use them for free. Send me a message and, as long as the couple are happy for you to use the images, I will let you take your selection of images from the gallery/send you a link to an embeddable version of the video. If you have any questions at all pop us e-mail to info@struthphotography.com and we will get back to you within 48 hours!